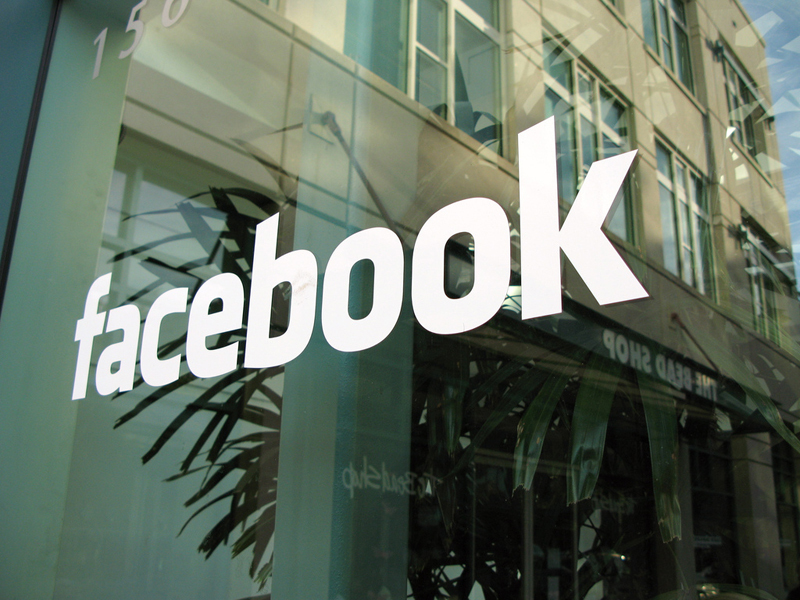 “Facebook hides default settings that are not privacy-friendly in its privacy centre and does not provide sufficient information about this when users register,” VZBV legal expert Heiko Duenkel said. 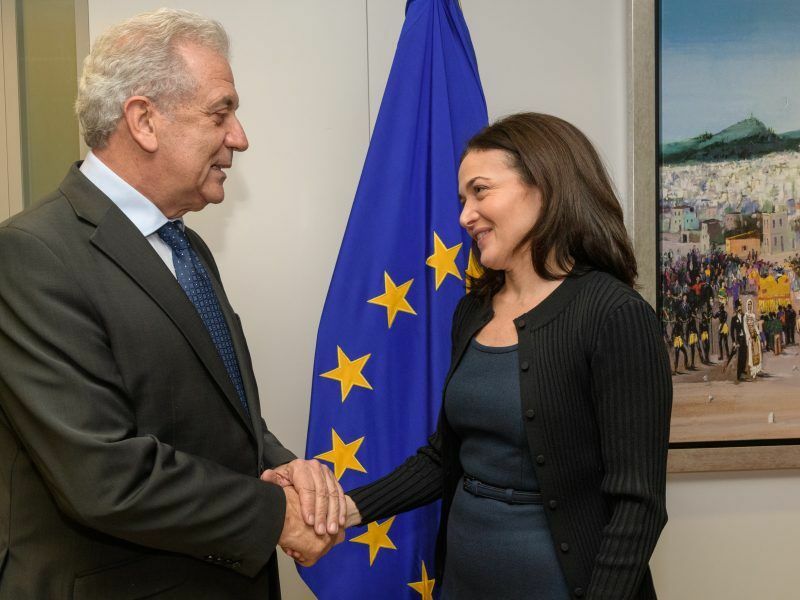 Facebook executive Sheryl Sandberg attempted to woo a team of four EU Commissioners during closed-door meetings Tuesday (23 January) on tense issues like hate speech and online platform transparency. EU regulators have forced tech giants to comply with the bloc’s strict data protection rules. 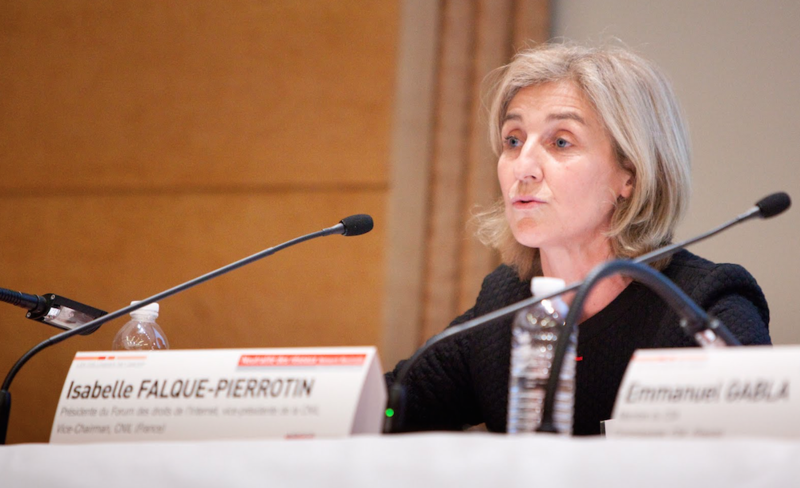 But when Isabelle Falque-Pierrotin took over as top EU privacy watchdog in 2014, she said the mostly American companies were ignorant about Europe’s strict standards and thought “the world is uniform”.